When it comes to moving from one office block to the next, one of the most important things you can do is set up an office move checklist. The challenge of moving without a clear plan or idea of what is to come next is pretty significant. If you want to make that office move a bit easier on your staff and yourself, then it pays to invest some time into setting up a checklist. So, if you are looking to find an easy to use business relocation checklist template, we recommend that you try and follow along with these ideas. Can you actually afford the business – including things like rental and insurance? Is the space you intend to move to going to be big enough for your needs as a business? Does the new office move give you enough room to upscale should it be needed? What kind of features are already present? What kind of features would you need installed? How close is your new office to other amenities in the tow or city? What is the quality of the area like? Can you feel safe moving into this location? These issues should all feature pretty prominently in your list of things to look into when checking out any office move. Want the kind of relocation checklist Excel and similar data processors can open up? Then take a look at our easy to use office move checklist free of charge! What else do you need to think about during the arduous process of setting up an office move, though? 1. First off, you should do all that you can to make sure you suitably plan out the office move: try and give yourself at least one year’s notice. The sooner you can start to plan around the finer details, the less likely they are to become a problem later on down the line. 2. Also, try and come up with an idea and a plan for what you expect the new office to look like. From what kind of furnishing you will need to the kind of setup and office theme, you should find it easier to make the move a success with a bit of forward planning in terms of décor. 3. Always hire people who you can trust to make the job go much smoother. From things like building rental maintenance to cleaning and security, you should never take any risks with your place of business. 4. Also, look at ways to help your business stay modern and up-to-date; for example, don’t forget to update and modernize all advertising and correspondence with your new address to avoid any mistakes. This is the same for things like internet suppliers mail and power/water. 5. Take the time to get your staff involved in the process. 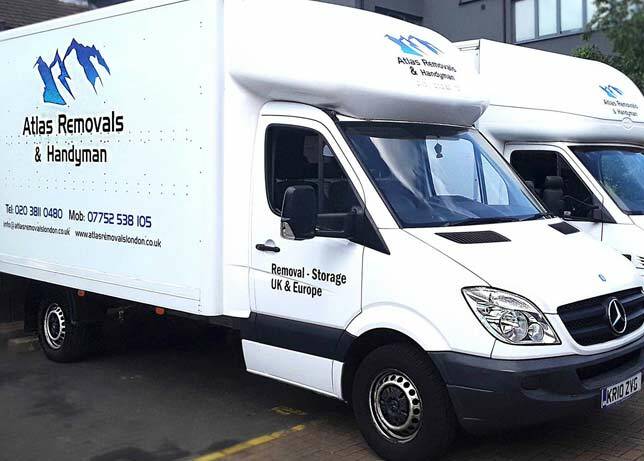 You should have a few members of staff who can help you out with things like preparing for the move, keeping the place occupied and generally making sure the business still runs smoothly during the move process. If you spend some time doing this kind of adjustment, then you can find that it is much easier to get the move to go the way that you would have intended. Of course, be sure to check out our business relocation checklist template: it will give you a good idea of all the things listed above at a glance. Now, you can quickly make professional and intelligent adjustments based on what your business needs, when it needs it. The end result? A much more satisfying and engaging professional solution! Moving office can be taxing, but with the above guide and template checklist it should become a far less troubling exercise.